Which IT problems can we help you solve today? Solutions that walk the walk. Daily backups & rapid deployment. I swear the phone never rings more than 2 seconds no matter what day it is. iON rocks the customer service. 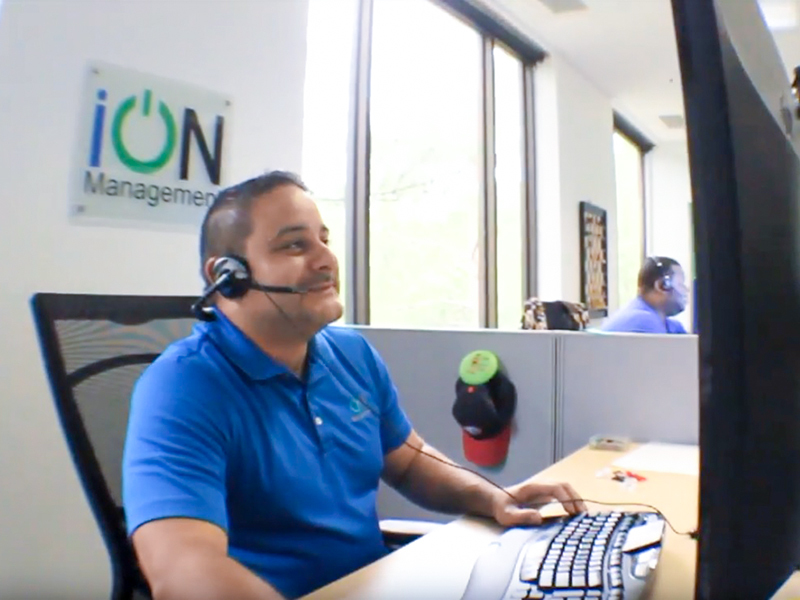 As our network partner, iON delivers the utmost in professional service. They make us look great! We are always employing industry-leading hardware and software resources that ultimately allow us to resolve issues fast and keep our clients' systems in the most reliable, secure, and predictable state possible. Whether your company is a small to medium-sized business or a large Fortune 1000 company, our Managed Hosting Services are designed for high-availability, redundancy, and maximum flexibility. Shift your focus from maintenance to efficiency and innovation. Help grow your business as you fully optimize financial resources throughout IT, shift human energy, and conserve the Earth's energy.